Are Royalty Free Images for Commercial Use Enough for your Creative Project? Many royalty free images are offered at various stock photo websites, but do they really get the work done? Function-wise, royalty free images are great tools to power your creative process. They are used by creative professionals to enhance their projects, capture their target audience’s attention, and convey their brand message. They come with two types of licenses: standard and extended. Standard royalty free images are perfect for most creative needs. 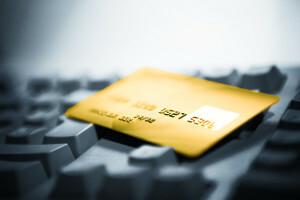 They can be used in multiple projects, including items for resale and free distribution. Depending on the license agreement of each website, you can create a certain number of copies or impressions. Extended royalty free images are required for larger advertising campaigns. They can also be used in multiple projects for as long as you want. The main differences are on the number of printed copies allowed and use on products for resale. With this type of license, you get unlimited opportunities to use the images in your design. If your creative project only requires less printed copies, you can do well with a Standard license. It is cheaper than its counterpart and also allows you to use the images for commercial purposes. However, you will have to pay more for an Extended License if you wish to reproduce unlimited number of printed copies and use the photos to create your own merchandise for sale. Yes, SPS added Extended License to their offering. You can now buy images for commercial use with extended usage rights for very affordable prices. How can you use the Extended License from Stock Photo Secrets? 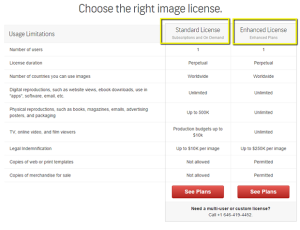 A single image with Extended License from SPS originally costs $80. But, members can buy them half the price. With prices between $22 and 80 (depending on the size of the pack and membership), SPS becomes the stock photo website to offer the lowest deals on stock photos for commercial use in the market. Furthermore, the images for commercial use can be downloaded and used anytime as they don’t have an expiration date.